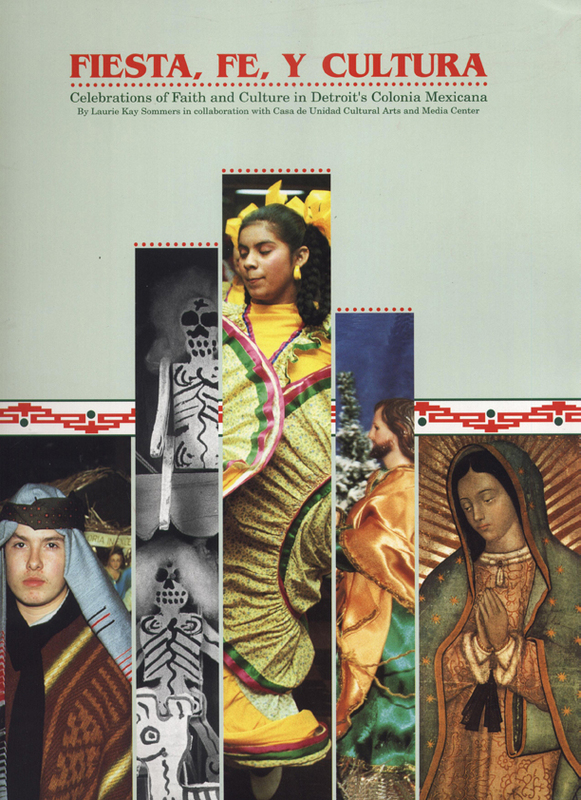 With texts in both Spanish and English, Fiesta, Fe, y Cultura gives a brief history of the Detroit colonia Mexicana and the first comprehensive study of three Mexican-American religious fiestas in the Midwest: the Day of the Dead, the feast day of the Virgin of Guadalupe, and Los Posadas. The author draws on archival sources, field research, and oral interviews with Detroit's pioneering Mexican immigrants and their children. Laurie Kay Sommers is director of the South Georgia Folklife Project at Valdosta State University, and served as folklorist and project director for Faces of the Piney Woods. She is also an instructor of music at Valdosta State University. Sommers is author of publications for academic and general audiences and has produced a variety of public programs. Sommers has considerable experience in directing field studies, including her role as research coordinator for fieldwork in preparation for the annual Festival of Michigan Folklife at the Michigan State University Museum. An experienced fieldworker, she frequently gives workshops on community documentation.